Hoosierflippers LLC Real Estate is an independent Real Estate Brokerage, committed to providing outstanding service and value to Buyers. Independent Real Estate Brokerage, committed to providing outstanding service & value to Buyers. We are widely recognized as the preeminent real estate company in Indianapolis IN. We are known for developing quality working relationships with our clientele; relationships based on respect, integrity, and trust. Hoosierflippers LLC Real Estate is proud to have developed beneficial relationships with lenders, inspectors, contractors, and a wide range of housing professionals. We pride ourselves on building a solid foundation for your home to rest upon. Whether you are purchasing, selling, or both…we ensure that you have the support you need to make a sound decisions and receive the best deal possible. The People at Hoosierflippers LLC Real Estate take the time to listen to your needs and dreams. Hoosierflippers LLC is committed to treating every client as if they are our #1 priority. And Close In Less Than Two Weeks From Today. We are individuals just like you that are associated with a group of Investors that buy 5 houses per month and would like to buy more. First, let me be sure to tell you that my services and evaluations are free. What we do is create solutions that enable you as a seller, to sell your house quickly without having to sell privately. There are so many reasons that people are forced to sell their houses and do not have the time, patience, or focus to sell by owner. This is why so many houses lead into foreclosure or end up being rented out and destroyed by tenants. So what we do is provide debt and stress relief by working with you the seller, to create an offer that works for us both. 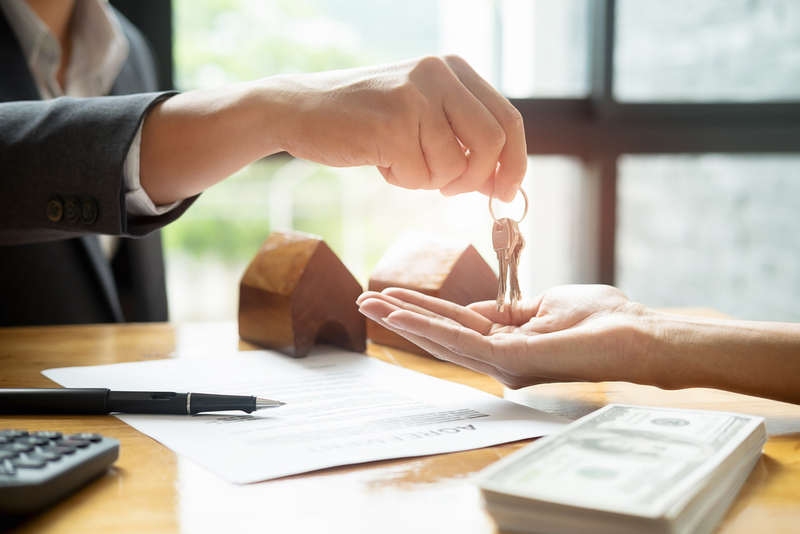 It is because you need to quickly resolve this problem of selling your house, and we are able to provide a solution, that we can come together and create a way that we can both benefit from the transaction. We will provide you with one or sometimes multiple offers, and you choose to accept one or not at all. Here is a quick list of reasons why people are forced to sell quickly and/or need our services. These are just a few, but you get the idea. These situations can happen to anyone at any time. Now, we don’t have to buy them at a large discount all the time to make the deal work for us. It really all depends on your needs as a seller or the condition, area, and price of your house. In fact, in some cases, we can pay full retail or asking price if of course, your house qualifies. Again, it depends on the situation.